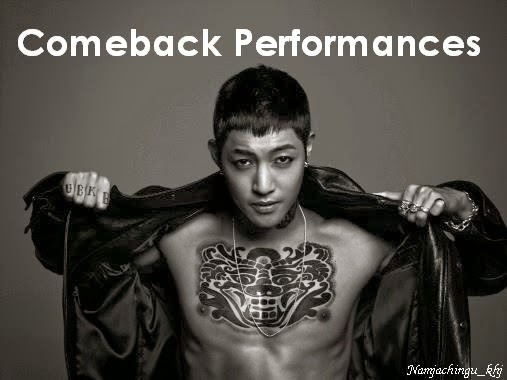 Just like Leader Hyun Joong, the ArtMatic dancers are funny like him. Look at their poses! ^^ ㅋㅋㅋ Wacky poses are the best! 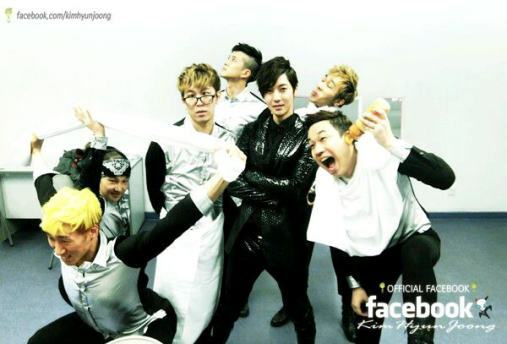 ^^ But then again... how come Hyun Joong is the only one making a cool pose? ^^ Should have done a wacky pose too! 김현중... 보여주! 보여주!